Ant-Man is a success at the Box office so let’s celebrate with a review of an Ant-Man comic that doesn’t even have anything to do with Scott Lang, the Ant-Man himself. Ant-Man and Wasp is a 3 issue miniseries from 2011 where the new Ant-Man, Eric O’Grady, and Hank Pym as the Wasp team up to do science. The actual plot, beyond the vague statement I said at the beginning, is that a personal “Heaven” that contains Bill Foster’s mind is stolen from Hank Pym. The villains go in through O’Grady’s brain by knocking him out while he’s at Avenger’s Mansion. The person who stole it is named Anesthesia, a Half-Sleepwalker, who is an interesting character but is taken out of the plot in a very insulting manner. There is also Monica Rappaccini, the mastermind of A.I.M who hates everyone who isn’t a genius like her or Hank Pym. They’re both good villains, who’s future is foreshadowed quite effectively. Final Thoughts: Eric O’Grady is quite a Booster Gold like character. He stole a suit, he has a bad reputation but still tries to do good, he’s a womanizer, and makes reference heavy jokes. The only thing he has over Booster are his amazing muttonchops. The art is very good and bright and the writing, is smart and not overly wordy like most science stories. 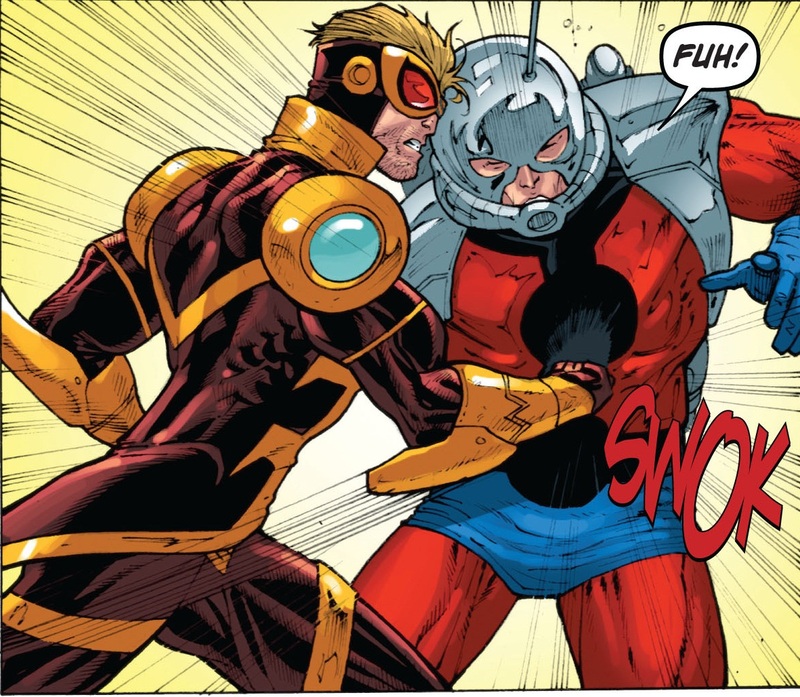 I also really like Hank Pym’s Wasp costume. 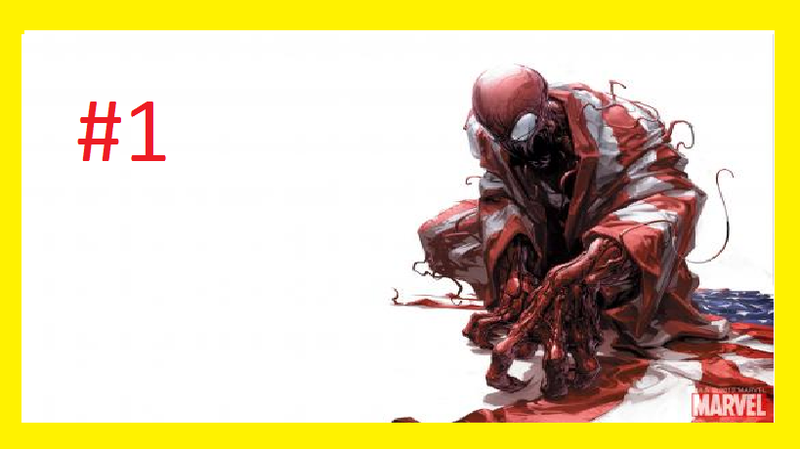 Been a while since the last Marvel review, Marvel Zombies takes a lot out of a person. Ok, so the gist of this book is that the Avengers have broken up because of Civil War and a Skrull invasion. So naturally the best person to put in charge of the new Avengers is Norman freaking Osborn, aka Green Goblin. He gathers up a couple of characters of questionable morality and makes them look like the real Avengers. 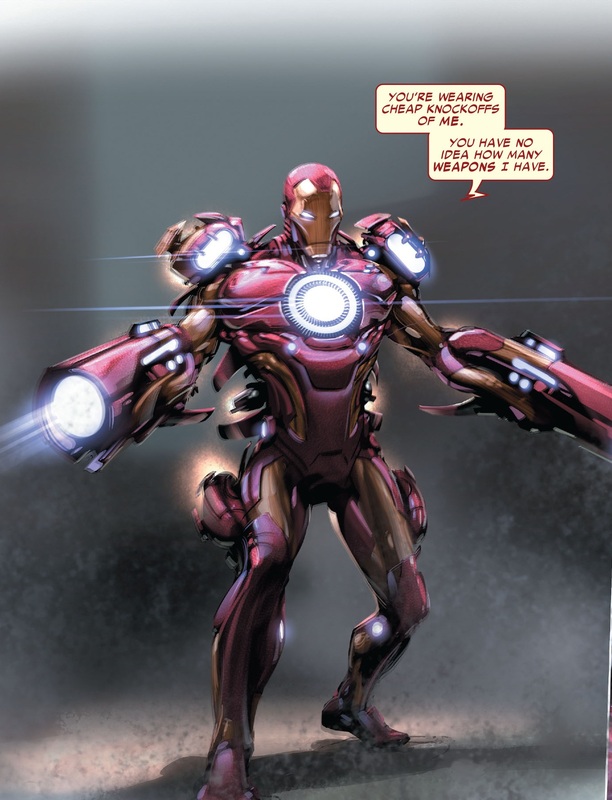 On paper this concept should work, Thunderbolts proved that is does. However, the characters chosen and the lack of focus on characterization kills this. 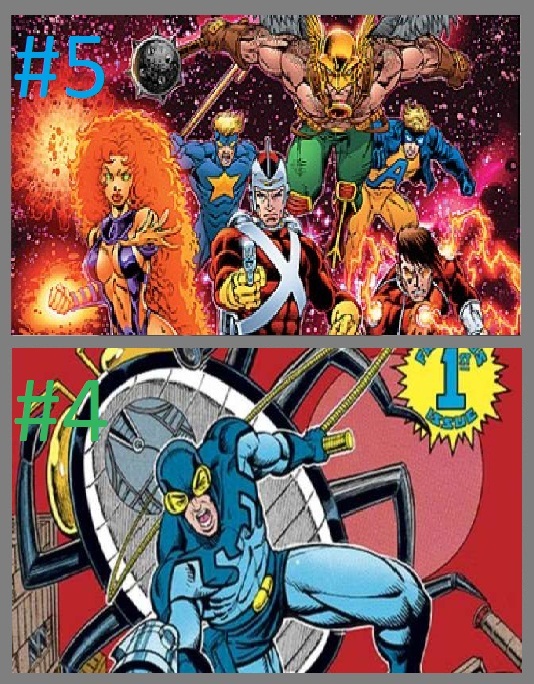 The book has a bunch of characters, but only two or three are focused on in these six issues. 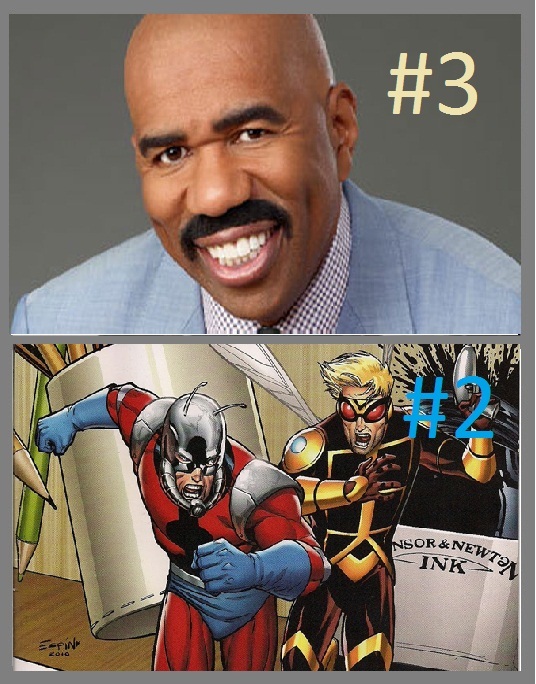 It’s mostly just Norman Osborn and The Sentry through most of it. 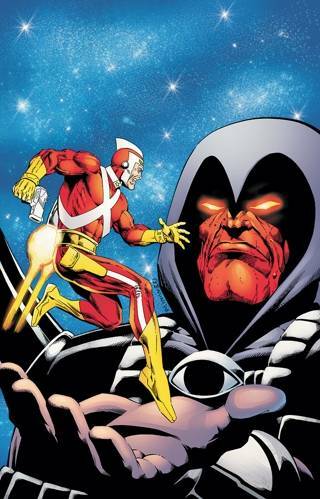 There’s way to many scenes of Norman and Sentry just talking, because Sentry has a split personality that Norman is trying to abuse.And anyone who knows anything about The Sentry knows he’s the most overpowered character in the Marvel universe. His very presence removes any tension from the story, as you know nothing will stop him, which is what happens as he takes care of an entire army of Atlanteans by himself. Every other character is underdeveloped. 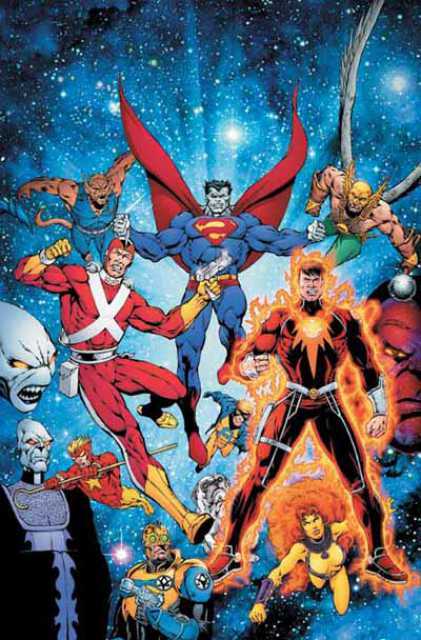 Venom just eats people, Moonstone is just angry all the time, Bullseye is angry all the time as well, Captain Marvel says almost nothing and then leaves the team, Daken says almost nothing throughout, and Ares is the God of War. They says “Ares, God of War” every single time and it’s obnoxious every time. The first arc is about Dr. Doom having a magic fight with Morgana le Fay, but he loses so the Avengers come to save him. Morgana is attacking them from the past, so Norman (As the Iron Patriot) and Doom go back and stop her using magic words. Final Thoughts: Ugh, it’s been pretty negative these last couple of reviews. But at the end of the day this was a waste of time, with annoying or bland characters doing nothing. Martian Manhunter may be one of my favorites, but this comic does not show any aspect that I like about the character. 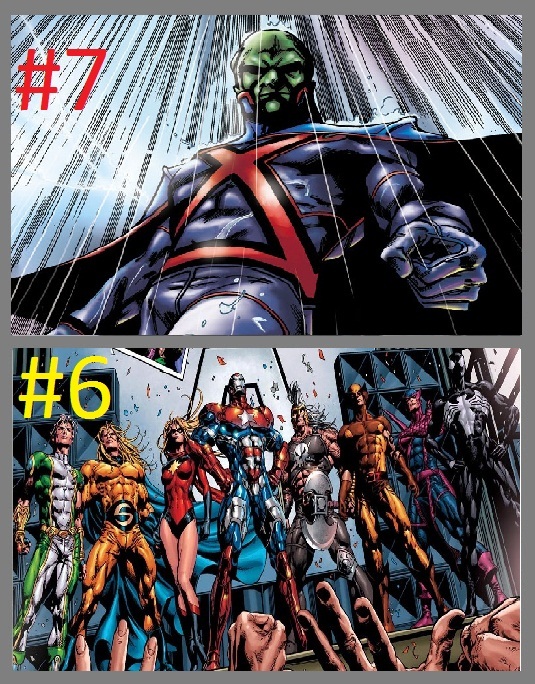 Him being the only Martian is one of the cores of the character, and this 8 issue series brings in some other Martians who have been on Earth the whole time. We all know that the status quo is God so these Martians won’t make it through the series, but it can at least be an enjoyable series. Sadly, this book is held down by a boring spy, espionage story tied into J’onn and the rest of the heroes acting like idiots. The best way to review this is to point out some of the finer bits of stupidity. The amount of typos is ridiculous, making unintentional comedy when a Martian refers to Superman as “The guy who files.” At a point the Department of Homeland Security build a team to try and capture J’onn. They bring in Zatanna, Green Arrow, Hal Jordan, Vixen, and Black Canary. When this team finally confronts J’onn (two issues after they introduced,) all they do is have Vixen charge at J’onn and then she gets beaten up. At one point the Green Martians hide out in a village where no one else knows where they are. Then out of the blue Alfred shows up to deliver information to J’onn. The only remotely good thing is the other Martians, who have interesting costume designs, but no personalities. The twist is that they are all White Martians, brainwashed by an evil Green Martian. I also did like the final battles against the White Martians, where J’onn fights an actually equal opponent. This culminates with J’onn fighting the Green Martian, Cay’an. The “fight” is just them shooting energy at each other like this is Dragon Ball Z, and then we see J’onn just hanging around somewhere else. So, final notes, it’s a nonsensical story even by comics standard with a boring lead.